for those children who celebrate Easter and Passover in their homes, was a natural next step. 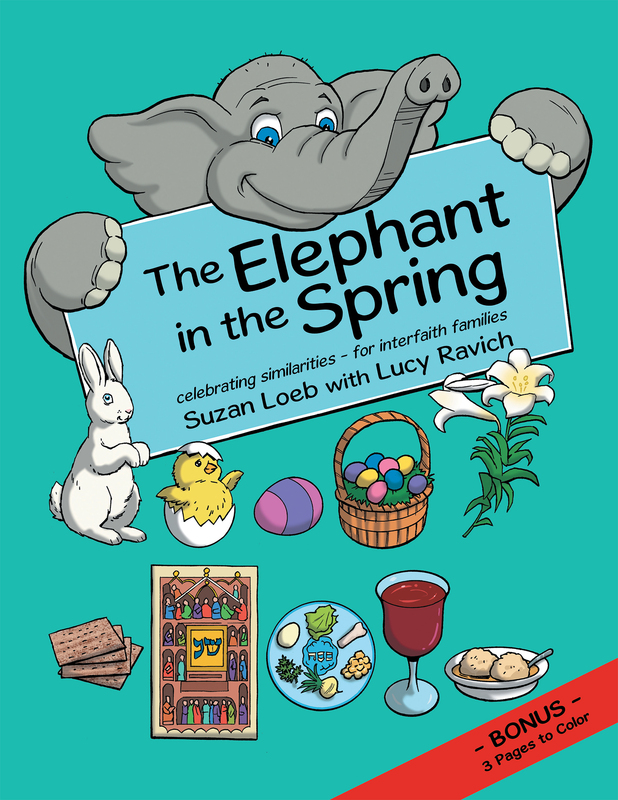 This book celebrates the similarities between the two holidays, and again helps those children to feel special. There are bonus pages for children to color and two holiday recipes for them to prepare.